This study looks at the main themes in Matthew’s Gospel. 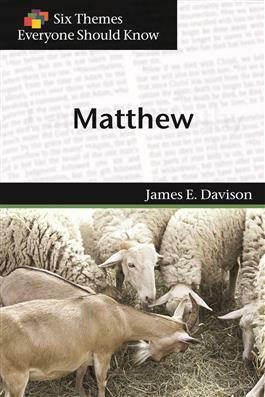 It focuses on Jesus as Messiah as a beginning point for considering Matthew’s perspective of who his Gospel is about as it portrays the life and ministry of Jesus Christ. Jesus’ important teachings are explored and we find how they shape our Christian lives today.